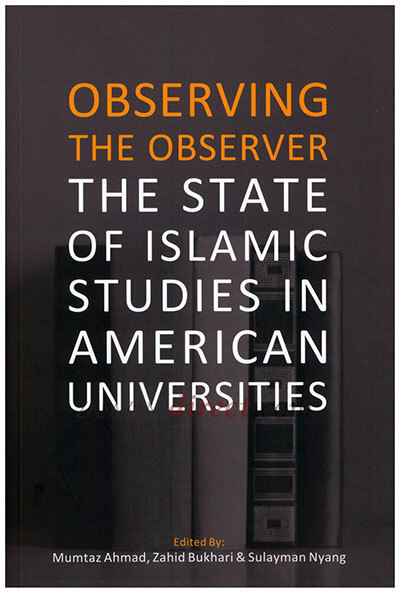 The collection of papers in this volume documents the study of Islam in American Universities. Over the last few decades the United States has seen significant growth in the study of Islam and Islamic societies in institutions of higher learning fueled primarily by events including economic relations of the U.S. with Muslim countries, migration of Muslims into the country, conversion of Americans to Islam, U.S. interests in Arab oil resources, involvement of Muslims in the American public square, and the tragic events of 9/11. Although there is increasing recognition that the study of Islam and the role of Muslims is strategically essential in a climate of global integration, multiculturalism, and political turmoil, nevertheless, the state of Islamic Studies in America is far from satisfactory. The issue needs to be addressed, particularly as the need for intelligent debate and understanding is continuously stifled by what some have termed an Islam industry run primarily by fly-by journalists, think tank pundits, and cut-and-paste experts. This post was posted on October 3, 2013, 2:39 am and is filed under Publications. You can follow any responses to this post through RSS 2.0. Both comments and pings are currently closed.